No one would have guessed that the small, fancy dry goods store that opened on the corner of 14th Street and 6th Avenue in New York City in 1858 would grow to be one of the largest retailers in the world. Macy’s Bend store, originally the Bon Marche, has been a staple of Bend’s shopping scene for decades. Anchoring the Bend River Promenade on 3rd St, the department store carries a wide selection of clothing, with sections devoted to men, infants and children, teens and young adults. For women, they have clothing, lingerie, bags, and accessories, and they carry one of the largest shoe selections for women in the area. In addition, you will find a wide range of cosmetics and perfumes, a large kitchen and housewares department and a bed and bath department. Their wedding registry option is popular with local couples setting up housekeeping because of their large selection of everyday products. They offer the opportunity to shop online and pick up your order in the store. 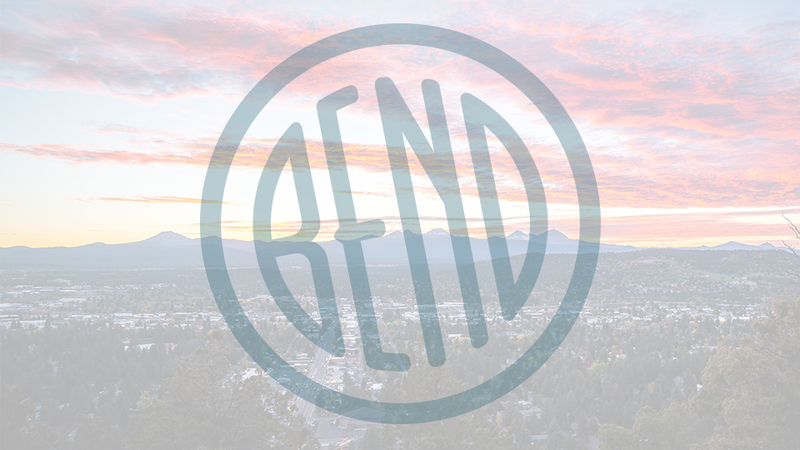 Their location in the Bend River Promenade means you can find other retailers close by as well as options for dining and treats.